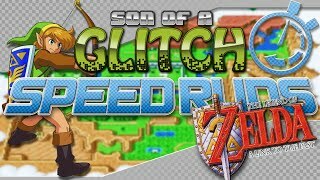 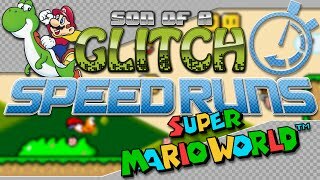 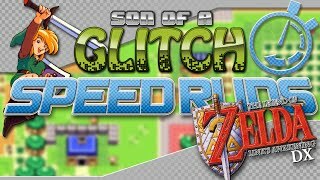 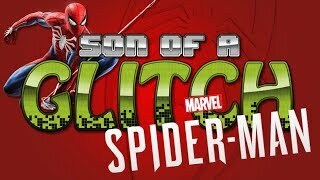 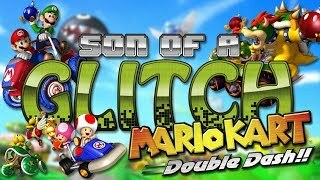 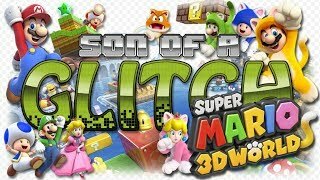 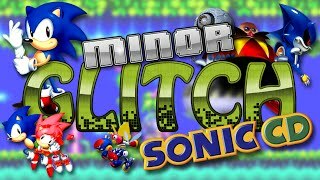 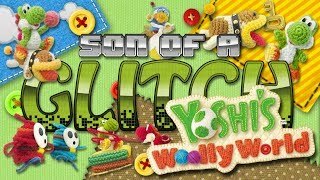 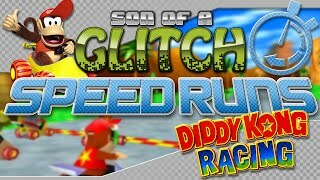 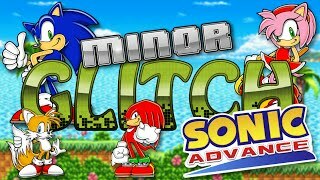 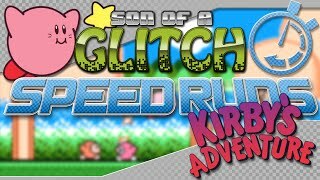 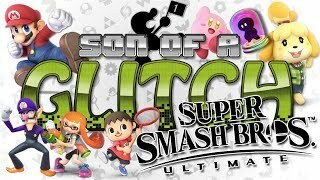 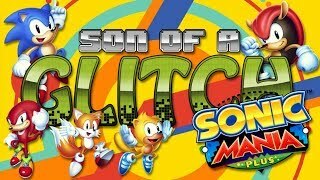 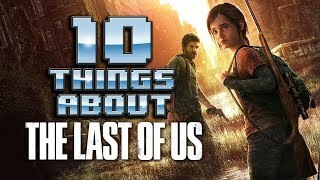 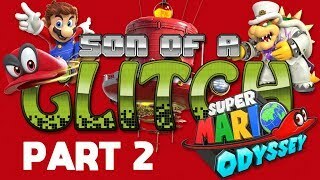 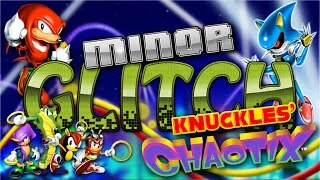 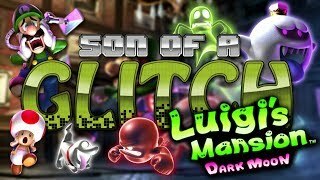 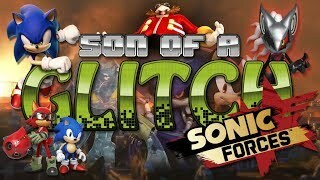 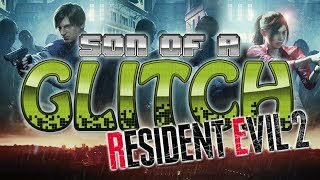 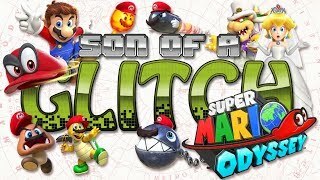 Son of a Glitch explores many interesting glitches from a variety of games. 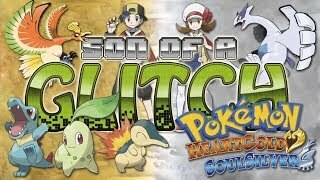 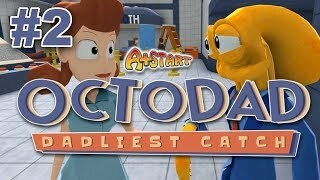 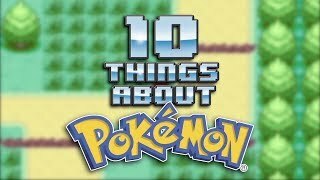 Watch the whole series now!!! 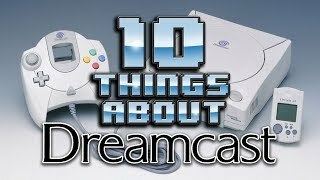 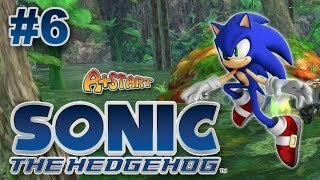 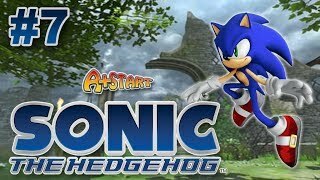 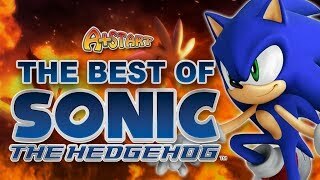 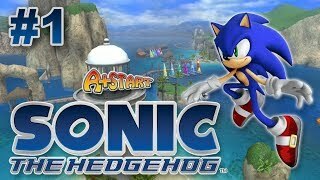 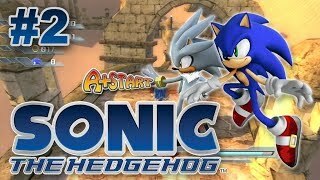 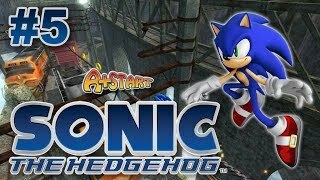 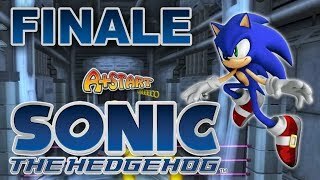 Andy takes on Sonic '06, the notoriously bad reboot to the Sonic franchise nobody asked for!!! 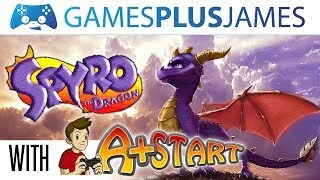 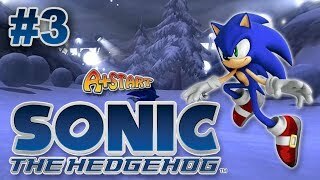 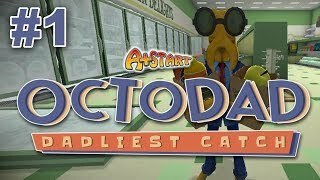 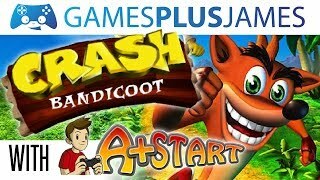 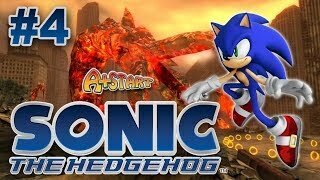 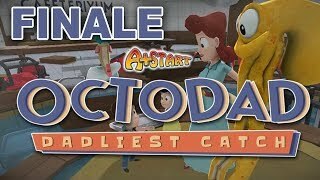 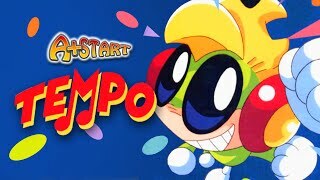 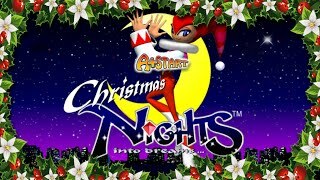 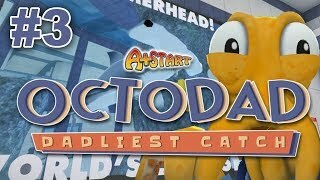 Crash Bandicoot ft. Andy from A+Start - The Lovechild of Mario & Sonic!